When you run a business, a sudden increase in customers and profit can be the best case scenario. While this can improve your business, it can also have a negative effect if you don’t know how to handle this rapid growth. 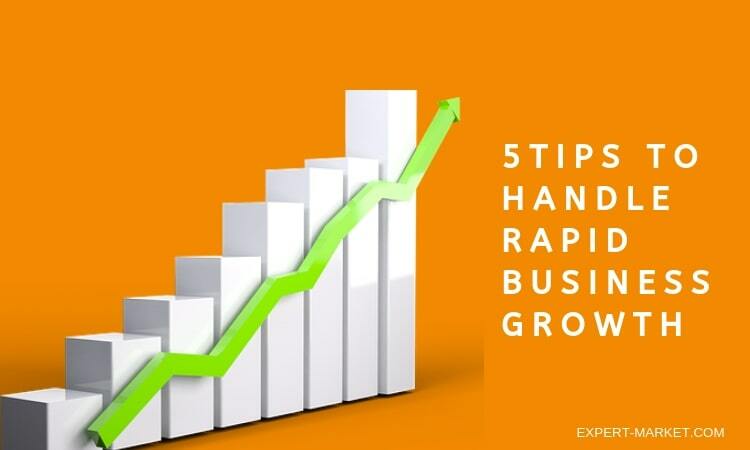 Here, we are going to give you some tips for handling rapid business growth. When you experience rapid growth in your business, the first thing that you need to do is find out why this has happened. This could be anything from a successful marketing campaign or that competitors have changed something that has gone badly for them. If you take some time to figure out why this has happened, you can use this to your advantage and continue to improve your business. Customers are always a priority, and this is something that you need to remember when you go through an unexpected busy period. It is important that you do everything that you can to keep the customer experience at a high standard and don’t leave them waiting months for a product that would normally take a few days. Although the increased demand will be hard to manage, you should keep your customer’s needs as your main focus to keep their business. If you are struggling to keep up with rapid business growth, you should think about hiring more staff. While this growth is happening now, you need to remember that it might not last forever and so temporary staff might be the better route to take. For this, we suggest using a staffing agency like Corporate Job Bank. They’re a staffing agency in Phoenix who were voted the number 1 locally owned firm in the area. When choosing which firm you want to work with, you should look for someone like this in your area who has enough experience behind them, as well as some accolades and positive reviews. Our final tip for those who are struggling to deal with rapid business growth is to ask for advice. This might be a good time to find a business mentor who has been through a similar situation and can help you solve the issue. Ask around local businesses or have a look online. 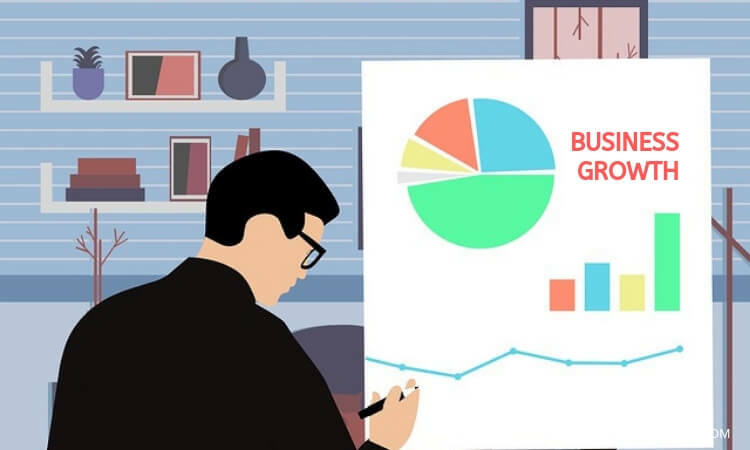 Getting advice on this situation is the best possible route and if you utilize the resources available to you, you can keep your business on track. If you have recently experienced rapid business growth and are struggling to handle it, you should make sure to take all of our advice on board. Consider hiring some temporary staff and measuring your staffing needs carefully. As long as you are able to keep your customers happy during this time and keep your business on track, you should be able to use this to your advantage. Try out some of our tips and you will be happy with the results.